Must see! 1046 Jackson - Top Floor, Bay & Downtown Views. 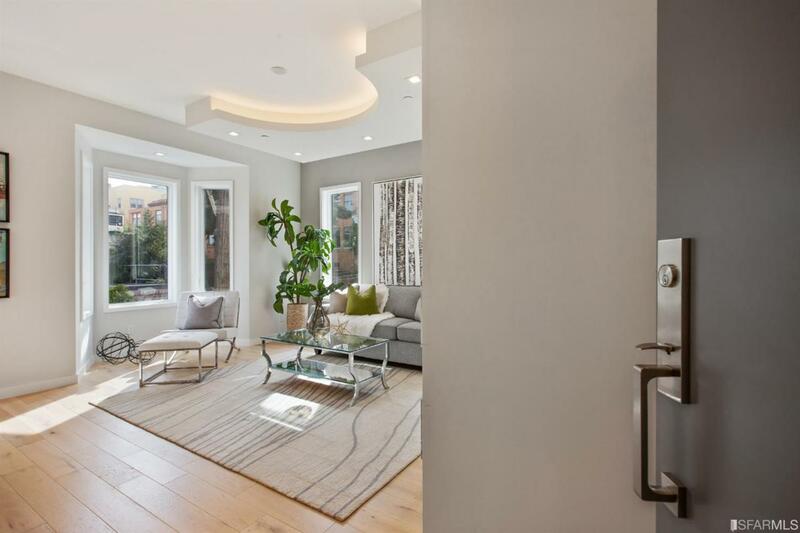 This incredible 3 bed/2 bath European-style residence (atop 1042 & 1044 Jackson) mirrors the same beautiful renovations, sleek modern design & the finest luxury finishes. 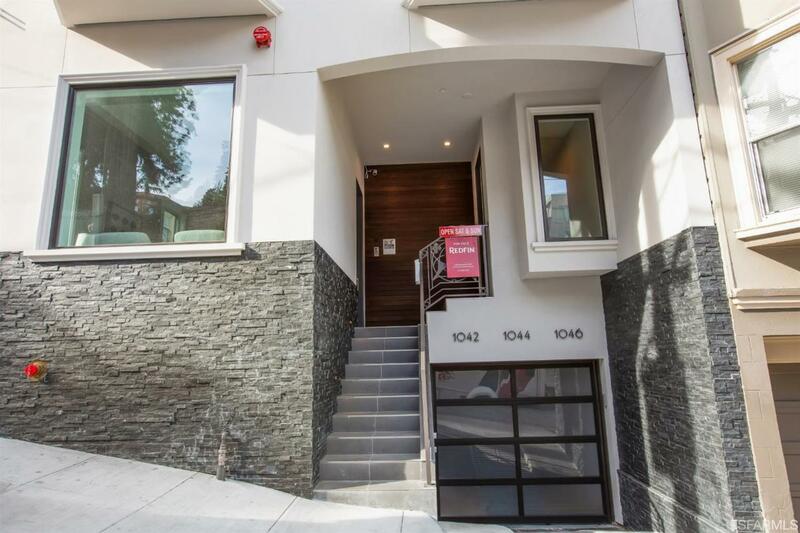 Open & light-filled, 1046 Jackson features a spectacular living/dining great room w/ a stunning chef's kitchen & views to Nob Hill. A gracious master suite w/ Bay outlooks, luxurious bathrooms, large additional bedrooms, in-unit laundry & deeded storage complete this trophy offering. Enjoy shared access to a panoramic roof deck overlooking San Francisco's most treasured landmarks. 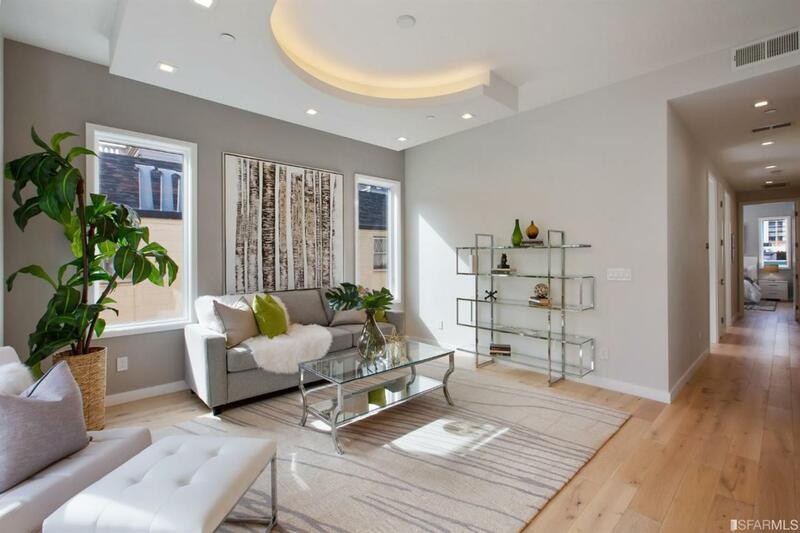 Ideal location in vibrant Nob Hill - a short walk to FIDI, steps to public trans & nearby restaurants, boutiques, & city attractions. 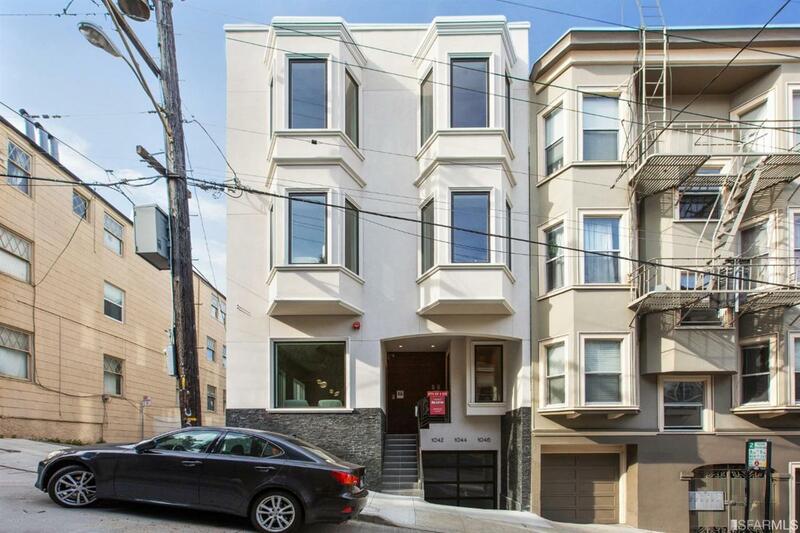 Listing provided courtesy of Thomas Baumgartner of Redfin.